While out and about over the holidays I stumbled upon a small shop where I discovered a new book. 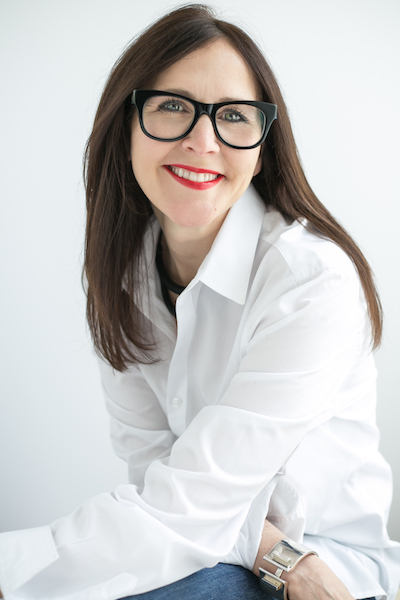 It was actually a journal that the owner was particularly excited, and was written by a local Seattle author and fashion entrepreneur, Moorea Seal. I guess a girl that walks into a stationary boutique is most likely to be a list maker, a dreamer, and a planner, as well as lover of beautiful pens and papers. I only own a million journals, a bit of an exaggeration, but a way to explain that fact that I have way too many beautiful little books of blank paper waiting to be interpreted into my thoughts and dreams. The problem is I need inspiration for my journal writing and this book is indeed that. It is fifty two weeks of ideas for journaling thru list making. It is categorized by the seasons and has beautiful imagery. I am excited to say, I did purchase this book and I have already embarked on the first week, a list of goals and dreams for 2016. And so we begin a new year! It’s fifty two weeks of our crazy busy lives. Ready, set, go! If you would like to discover a new inspiring way to journal, get a copy and get started. 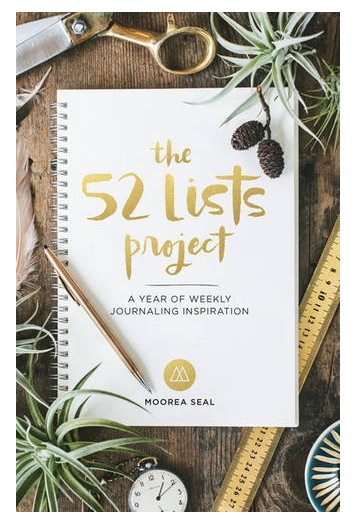 The 52 Lists Project Journal – click here!